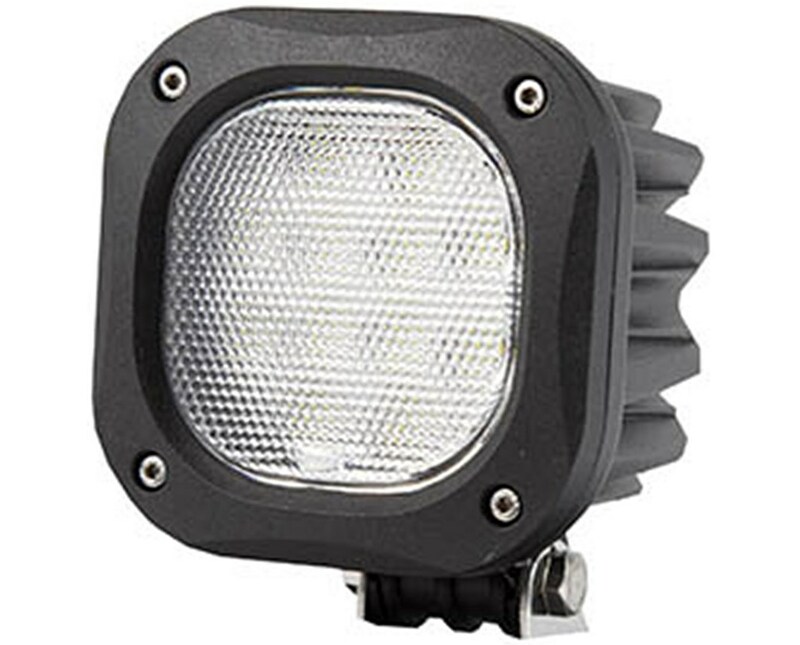 With 12 five-watt LEDs, the North American Square High Power LED Work Light operates at 12/24 output voltage and is designed to be an outstanding spot light or flood light. It is made of a die-cast aluminum housing with polycarbonate lens. 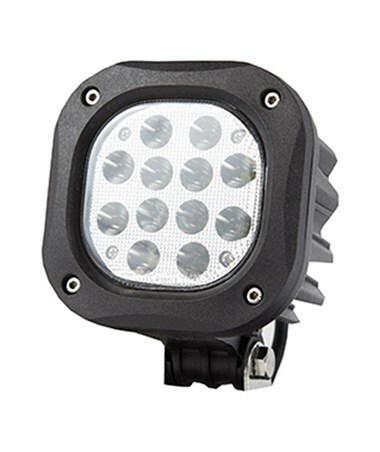 In addition, it features a viewing angle of 30-60 degrees and produces 4,000 lumens. 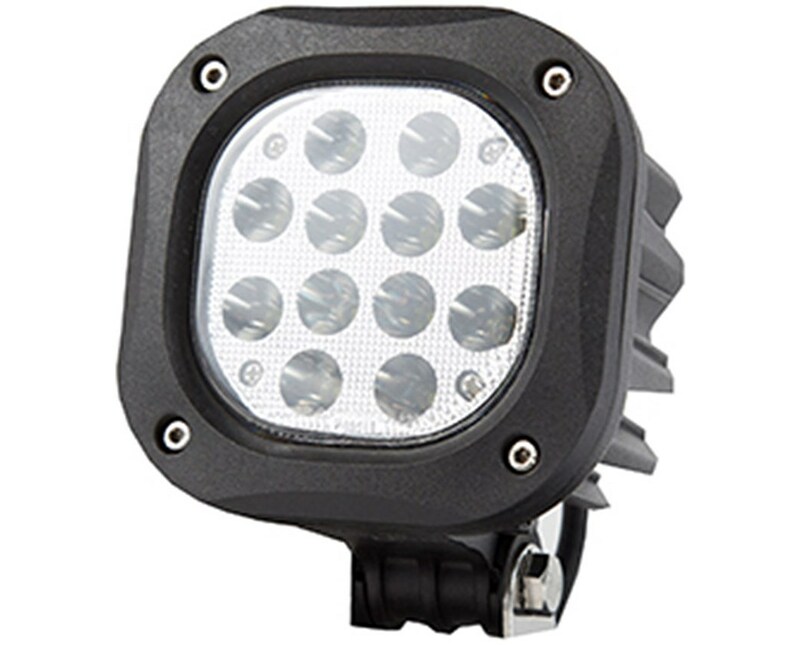 In addition, this square high power LED work light meets the Ingress Protection (IP) rating with a rate of IP69K which means the product has the ability to ingress dust as well as high-temperature steam or high-pressure water. 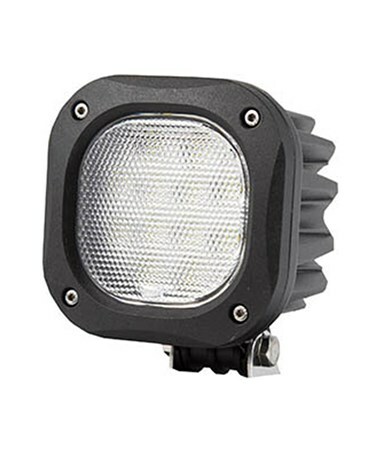 The North American Square High Power LED Work Light is available in 2 models with different LED type. Please select your preference from the drop-down menu above.